At the end of last summer, the WSJ blog commented on the number of financial institutions posting job ads for cyber security positions. Now that cyber security encompasses a broad range of issues and security breaches are disturbingly pervasive, it seems that investment banks are looking to hire tech-savvy information security personnel as a solution to protect their online systems. Which begs the question, is that in the best interest of the bank's clients? Interestingly, last month, TechWorld wrote an article discussing an alarming occurrence of insider trading attacks. It is rather surprising because “rogue investment bankers” may have perpetrated or assisted those devious assaults. Of course, we aren’t speculating as to any correlation, or lack thereof, between banks beefing up their cyber teams and the deliberate, sophisticated attacks occurring a few months later. The timing of the increased hiring and subsequent attacks is simply intriguing, and the nature of the recent breach is a bit surprising given that those responsible seemed to have actual inside knowledge and an intimate understanding of their targets. 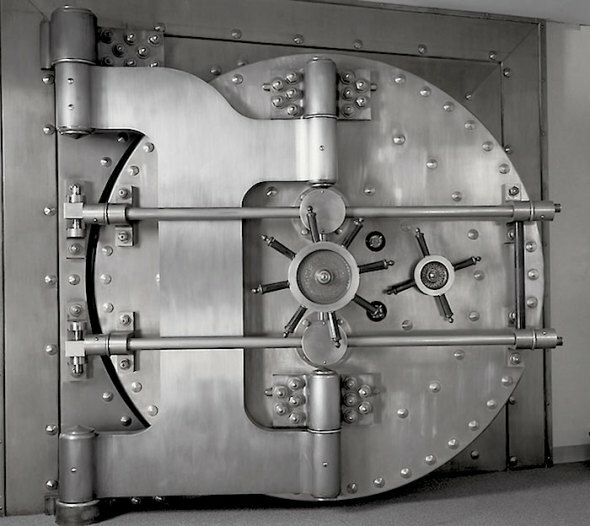 Irrespective of any coincidence or connection, these occurrences showcase the fact that investment banks are obvious targets for sophisticated cyber thieves, and CFOs and executives from across a range of industries and sectors should be wary of blindly assuming that their investment bank is automatically taking all of the necessary steps to keep sensitive documentation secure. Instead, it is crucial for company executives to insist that investment banks invest in the most advanced cyber security solutions available in order to protect the company’s valuable IP and proprietary data. It is important for company executives and founders to be aware that a great deal of the information sought in the recent attacks involved business negotiations for pending M&A transactions. Obviously, investment banks play a large role in a number of M&A deals. Thus, many are privy to incredibly valuable information that successful hackers may try to obtain and misuse, particularly with respect to pharmaceuticals, biotechnology, and medicine. Although it may seem unlikely for certain details relating to an ongoing deal to be used for immediate monetary gain, CFO’s and executives should be aware that the information can be manipulated or transferred in a manner that damages the share prices of the companies involved, which obviously negatively impacts the parties involved in a variety of other ways. However, regardless of whether such direct monetary exploitation is feasible, those clever enough to penetrate supposedly secure systems and purloin purportedly protected data are likely to figure out other ways to capitalize on the information they covertly extract. Ultimately, the investment banks should provide all of their clients with reliable, trustworthy cyber security staff and systems, especially with respect to the uploading, sharing, and storing of confidential information and documents, and particularly when such information pertains to high worth companies.